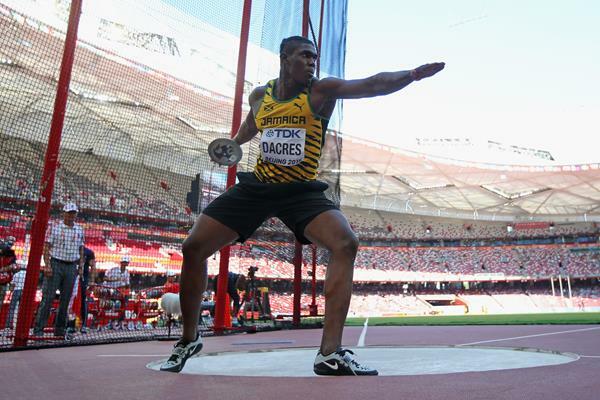 Fedrick Dacres competed yesterday at Big Shot Invitational meet, where he won the meet with new NR 68.67m. Awesome start for the season and impressive series 64.31, 66.65, 65.91, 67.04, 68.67, X.
Fedrick´s previous PB was 68.02m thrown in spring 2016. Jamaicas previous NR was 68.19m by Jason Morgan.